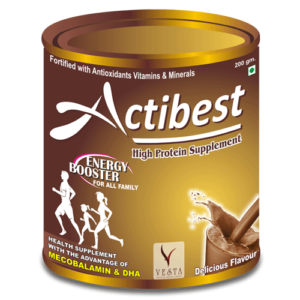 An Energy Booster High Protein Supplement for All your Family. Look up for extra sunshine or look for Sunvest D3, the extra sunshine. 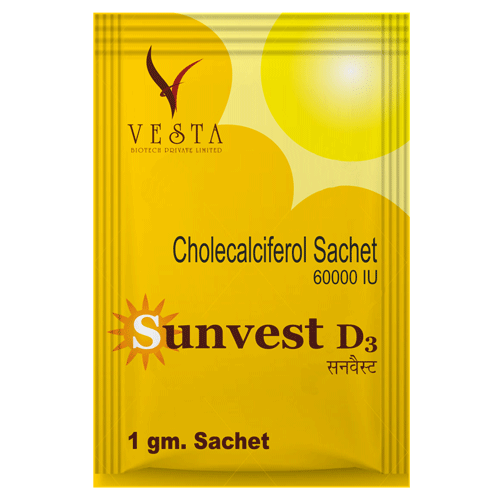 Sunvest D3is a sachet of 60,000 IU of cholecalciferol. 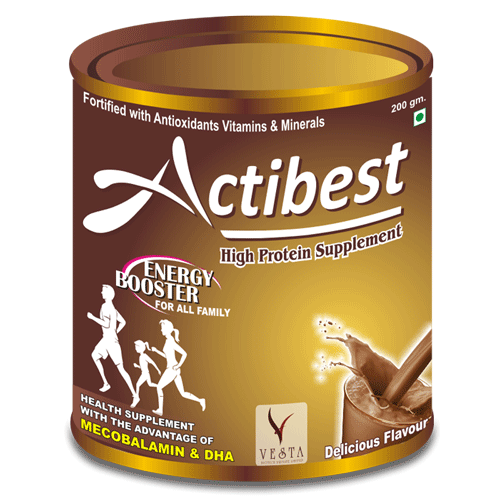 Just like to share an important information with you that 94% Indians suffer from hypovitaminosisD, which may account as a major cause of many chronic disorders as seen here. 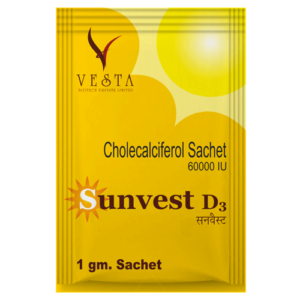 Kindly prescribe Sunvest D3 sachets in your patients with diabetes, osteomalacia, rickets, prostate cancer, schizophrenia, heart disease, dementia and erectile dysfunction. 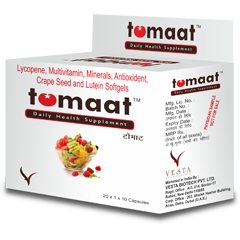 Tomaat is one such powerful antioxidant that takes care of the free radicals of the body. 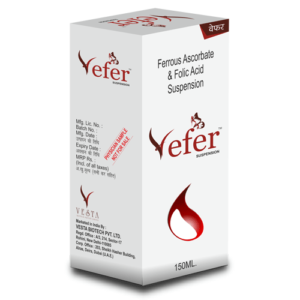 The daily health supplement. 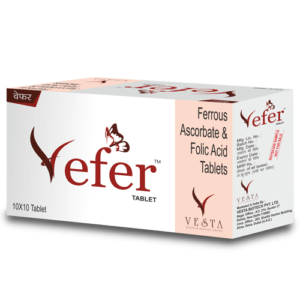 Anemia is a decrease in number of red blood cells (RBCs) or less than the normal quantity of hemoglobin in the blood. Because hemoglobin (found inside RBCs) normally carries oxygen from the lungs to the tissues, anemia leads to hypoxia (lack of oxygen) in organs. Because all human cells depend on oxygen for survival, varying degrees of anemia can have a wide range of clinical consequences. 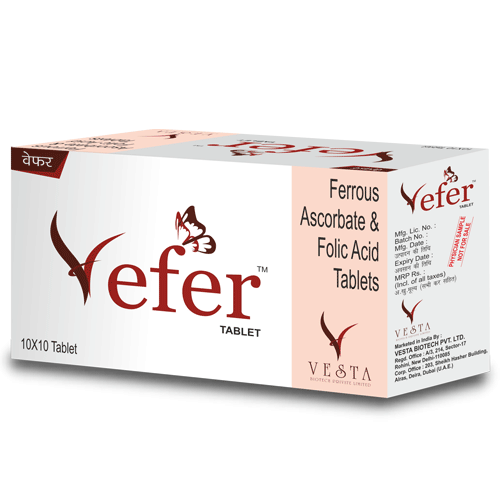 Anemia is a decrease in number of red blood cells (RBCs) or less than the normal quantity of hemoglobin in the blood. Because hemoglobin (found inside RBCs) normally carries oxygen from the lungs to the tissues, anemia leads to hypoxia (lack of oxygen) in organs. Because all human cells depend on oxygen for survival, varying degrees of anemia can have a wide range of clinical consequences. 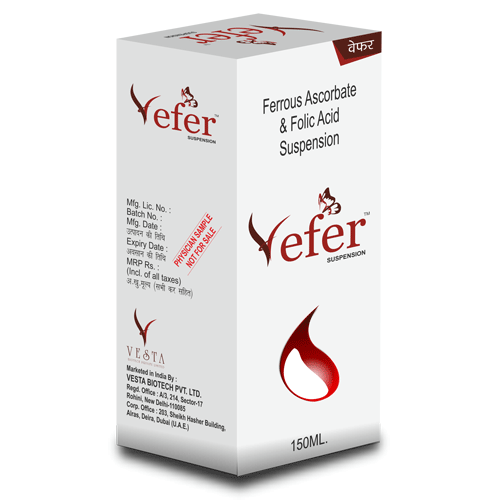 Anemia is the most common disorder of the blood.